Living in the Macleay Valley Cost and Need Secure Storage? Our newly-built storage complex provides an affordable, convenient and secure storage solution for residents across the Macleay Valley Coast. With a range of storage sheds to suit your needs, from large sheds for boats and RV’s to medium sheds for personal or business goods, Nambucca Valley Storage has you covered. Conveniently located just off the highway our new storage facility is easily accessible for residents across Scotts Head, Grassy Head, South West Rocks and Kempsey. If you’re after storage in Scotts Head, we are located only 15mins away. 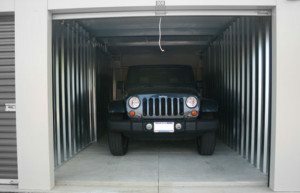 We are the only storage facility in the area with lockable, undercover vehicle storage which is accessible without an appointment. Providing unique access codes and having multiple CCTV security cameras, you can easily access your stored items whenever suits you, confident in the knowledge they are safe and secure. 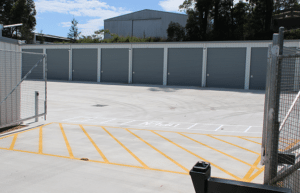 Residents across South West Rocks and Kempsey can safely store vehicles, business items or household goods long term at our new storage facility and sleep easy knowing they are safe at a modern and secure facility. 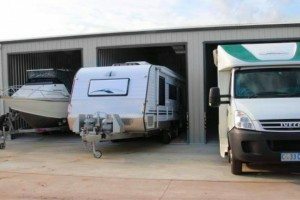 Residents in the nearby area are choosing to store their boat or RV with Nambucca Valley Storage as the large outdoor turning area (16m x 72m) makes it easy to manoeuvre your vehicle without the need of an onsite manager helping, as well as site access available 24/7 with your unique access code. 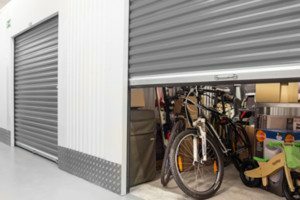 Offering affordable storage prices, residents across the region are opting to store their assets in our secure, modern facility instead of outdoor storage complexes. As your items are important to you, it’s not worth risking their damage or ruin in an outdoor storage facility. At Nambucca Valley Storage your vehicle or personal goods will stay safely inside one of our newly built sheds, protected from the elements. We offer competitive rates and a Special Offer on storage. Get in touch today and free up space in your home or business. Whether you’re in Grassy Head and want secure storage for your boat, or in Kempsey and need a trusted storage location for your RV over the low season, we have the storage solution to suit your needs.